Have a general question about our products? 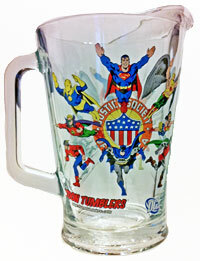 Are you a subscriber to 'Toon Tumblers®? Are you a comic shop, on-line store, or toy dealer interested in wholesale opportunities?